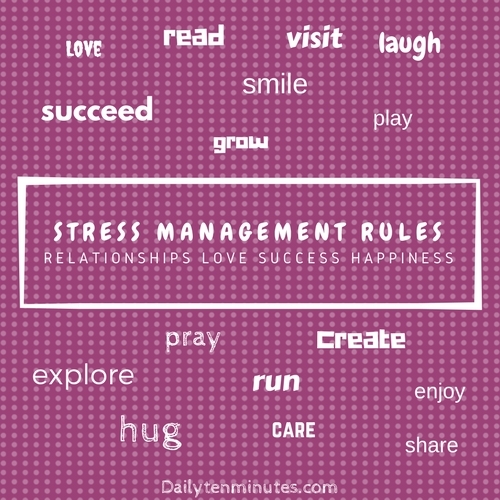 Stress is Everywhere - Something New Everyday! Yes, that’s right! Stress is everywhere. You can’t feel it? Cant experience it? The reason is that your thoughts are more focused on the problems than happiness. All it requires a little practice to tune your mind with happiness and pleasure. Once done, believe me, your stress will be reduced to minimum.